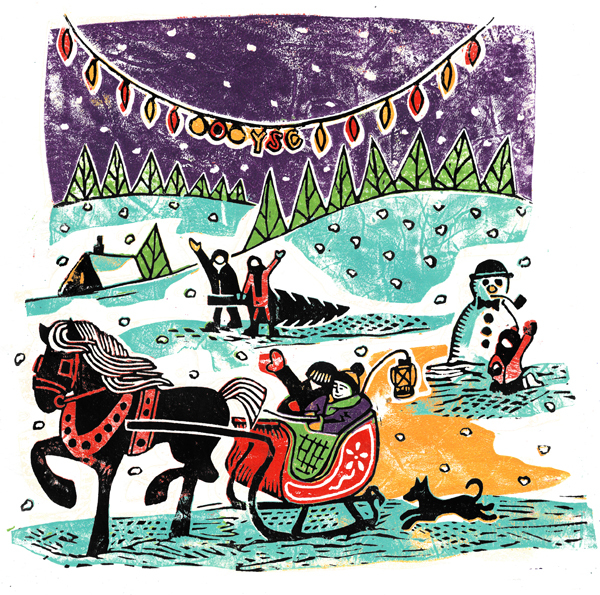 ‘Tis the season of winter wonderlands, twinkly lights and sleigh bells in the snow! 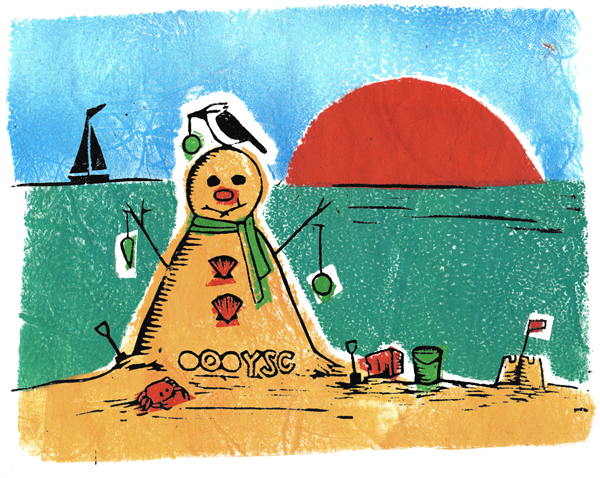 These two beauties were created for YSC’s UK and Australia offices to be used as Christmas e-cards. Wishing all a very merry Christmas from both hemispheres!